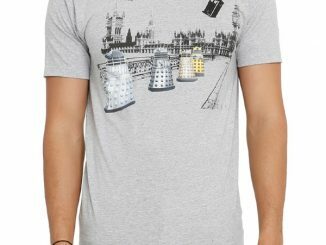 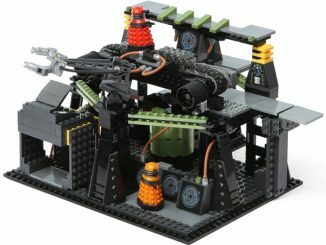 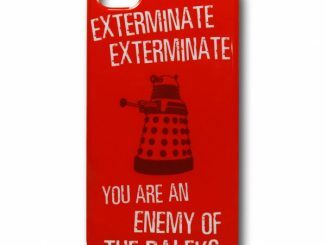 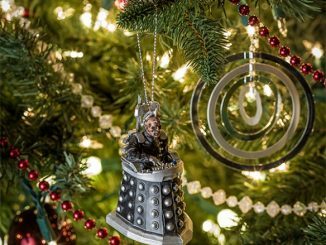 Are you a fan of the Daleks? 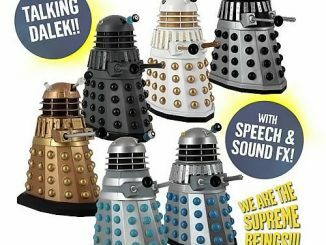 Everybody loves the Daleks. 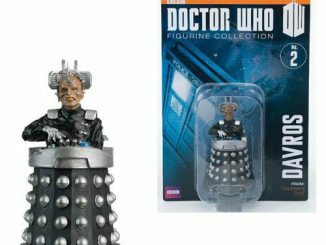 Put this Doctor Who Dead Planet Dalek #19 Collector Figure on your shelf and it will look great in your collection. 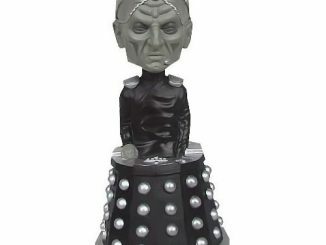 This 1:21 scale action figure looks great and as always fearsome. 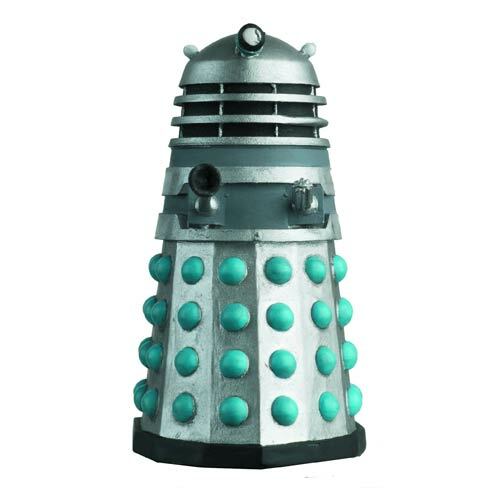 He is ready to exterminate anyone and everyone. 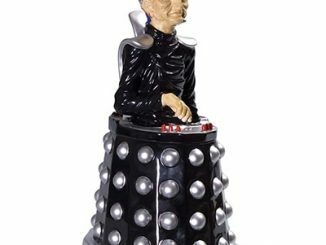 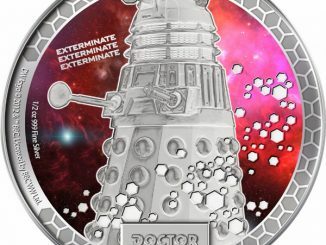 This figure makes a good gift for Doctor Who fans who love the Daleks. 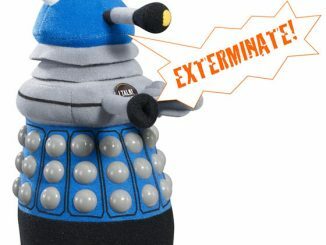 He is only $15.99 from Entertainment Earth. 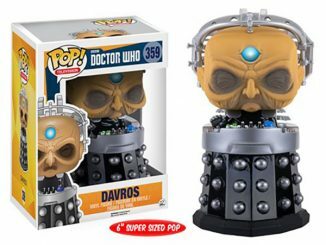 Like Davros, you can never have too many Daleks in your arsenal.